Our team of professional mold inspectors are IICRC Certified to handle mold contamination issues for commercial and residential clients throughout Arizona. We’ve been rated the best for ten years for a reason; we provide superior service from trusted, certified technicians and are available 24 hours a day, 7 days a week. Take advantage of our $99 visual mold damage inspection now. If your home has been inspected for mold contamination and your are certain that your property is contaminated, it is extremely important to have the mold spores tested. Read more about if your property needs mold testing. 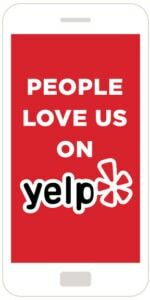 We have established a reputation for both quality and client satisfaction over the last 10 years. Our team of Phoenix mold removal experts can properly remove mold from your home or commercial property. Great Low Prices – Competitive pricing on all mold removal services. No hidden charges of any kind! 24 Hour Availability – We offer 24 hour service for both residential and commercial customers. We are here when you need us. Easy Invoicing For Insurance Companies – Fill out our claims form and we will get back to you within the hour to handle your inquiry and give you an idea of cost w/insurance info. Telephone Support – Our client service team rocks! We can handle all of your questions by telephone as well. 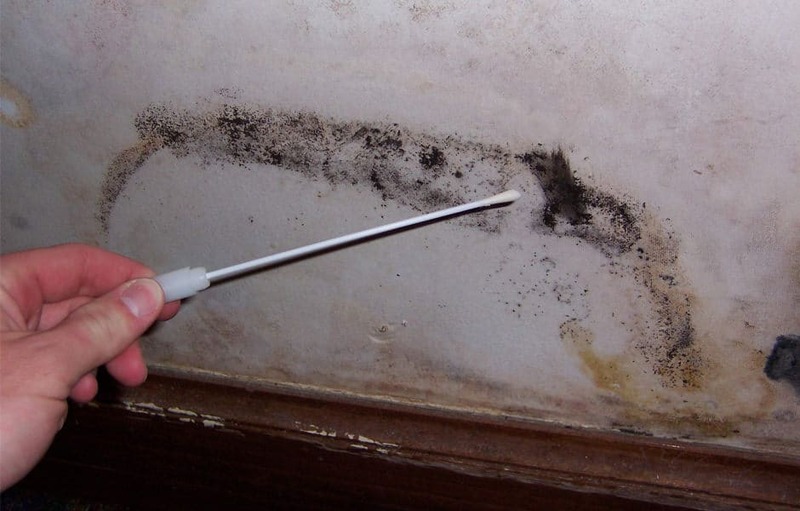 Mold thrives with excessive moisture and humidity. The most effective solution to make sure mold does not grow is to go to the source of moisture and humidity. If mold has already proliferated your property, the next best step is to contact a professional restoration company to remove it safely. Natural Mold Removal ASAP Restoration does just that. We provide mold removal in Phoenix, with the goal of restoring your property to its original state. In some cases, homeowners take mold removal matters into their own hands. While well-meaning, performing mold removal without a professional’s assistance can make the situation worse. 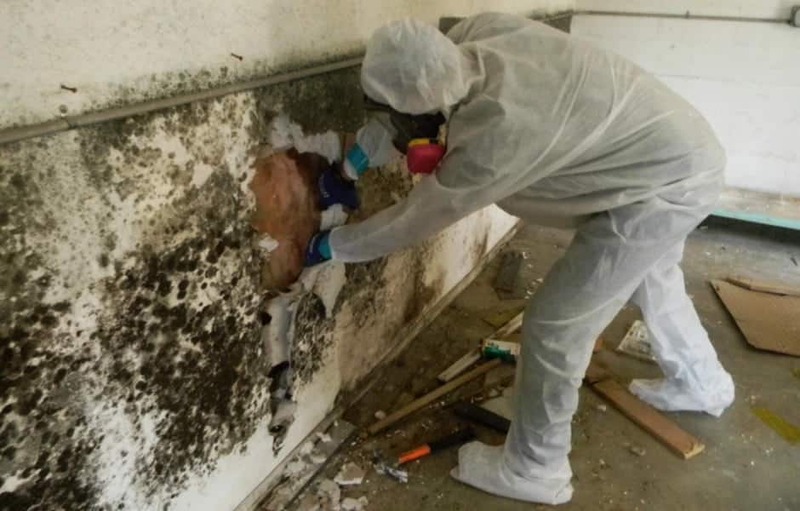 When you work with Natural Mold Removal ASAP Restoration, our experienced mold removal specialists use their extensive experience to effectively remove and remediate the mold from your home or business, without incidence. Call (602) 726-1056 to learn more about eradicating your mold problem. Using the latest in mold detection technology, ASAP Restoration has carefully teamed up with reputable environmental hygienists and labs in the Phoenix, Arizona area to help quickly and accurately diagnose mold damage and infestation. This allows us to safely get it under control before it grows out of hand. Call (602) 726-1056 now and let the professionals at ASAP Restoration diagnose your mold problems and quickly remedy the situation for you. Our mold removal service will get your property restored back to normal conditions. 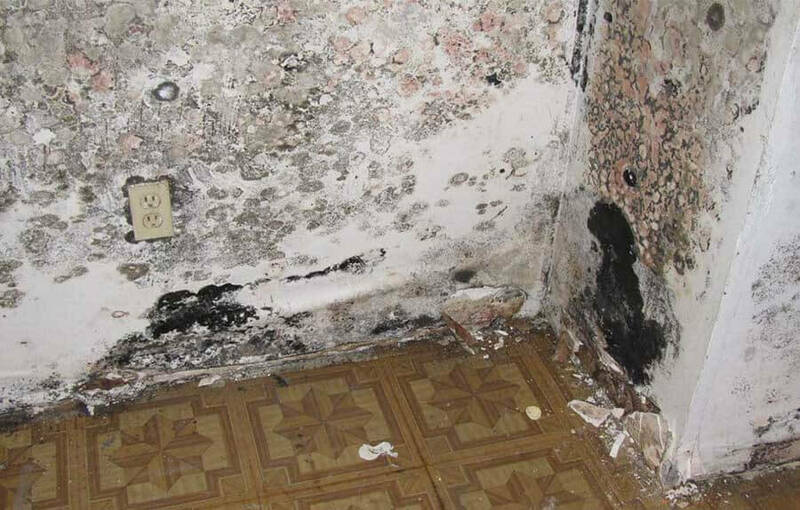 Think your mold damage situation will have us stumped? We are highly trained and experienced to handle any mold situation. We pride ourselves on our careful, intricate methodologies and are equipped to meet any unforeseen challenges compassionately and professionally. At ASAP Restoration we know and understand that mold does not only damage property structure, it can also be a threat to human health. With this in mind, our goal is to work and eliminate these hazards in a way that does not disrupt the home or business occupants. Contact us today at (602) 726-1056 and secure our services for your mold removal services to help protect your home or business now. In an effort to control mold growth, restore your property, and protect you and your family from the dangers of mold, we work hand in hand with IEPs or Indoor Environmental Professionals and laboratories within the Phoenix, Arizona area. If you discover a growing mold colony on your property, call ASAP Restoration at (602) 726-1056 now. We can provide you with effective and accurate mold removal services 24 hours a day, 7 days a week.